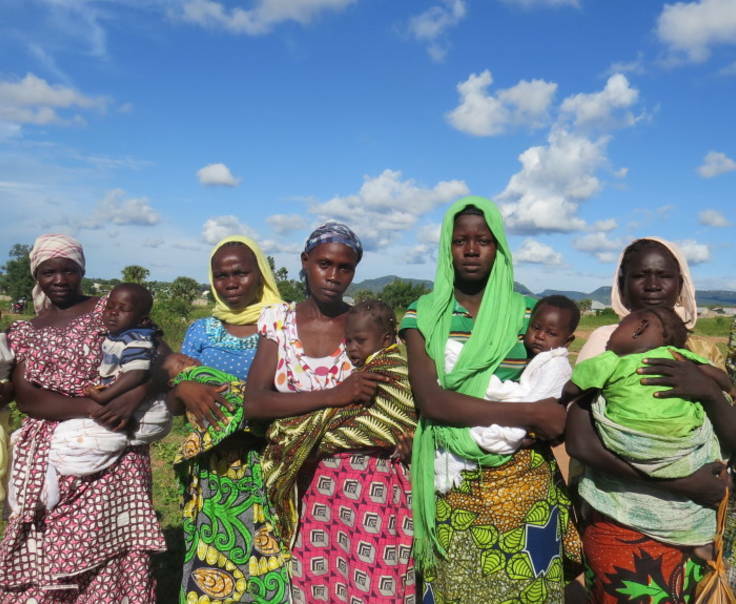 The killing of Christians in northern Nigeria has increased by 62% in just one year. The 2016 World Watch List shows a staggering 62% increase in violent killings of Christians in northern Nigeria as churches in Nigeria unite to highlight this problem for the first time. A report to be released in Abuja by Open Doors and the Christian Association of Nigeria (CAN), ‘Crushed but not defeated, the impact of persistent violence on the church in northern Nigeria’, makes a detailed study of the violence that has occurred. The report looks at persecution from three main sources: Boko Haram, Muslim FulaniThe Fulani are a large ethnic group in West Africa. A third of all Fulani people are pastoralists, making them the largest nomadic community in the world. herdsmen and the Muslim religious and political elite that dominates government in northern Nigeria. In 2015, there were 4,028 killings and 198 church attacks that Open Doors was able to record. The figures recorded for the previous year were 2,484 killings and 108 church attacks. Open Doors works in northern Nigeria, funding development projects such as clinics, community health training, provision of waterholes, schools and teacher training, vocational training for farmers and micro-loans for orphans and widows. Trauma work is also done with people who have suffered violent persecution; emergency relief is provided for these people. Nigeria is 12th on the Open Doors World Watch List which ranks countries according to how difficult it is to be a Christian. Please continue to keep this nation in prayer as violence and persecution reaches unprecedented levels.